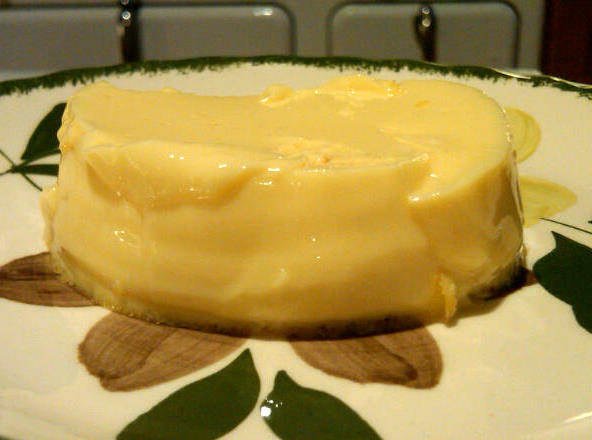 I was craving vanilla pudding yesterday, but couldn't find a single recipe among my hundreds of jumbled (read: disorganized) recipe cards, but I did find one for its first cousin -- baked custard. Not as sweet or indulgent, but still a lovely way to showcase the beautiful eggs I bought at the Grand Army Plaza Greenmarket on rainy Saturday morning. I probably haven't made baked custard since high school home economics class and forgot how absolutely easy and wholesome this is. 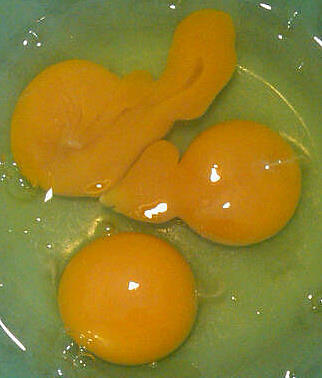 As I prepared it, I imagined generations of mothers making this for their children. 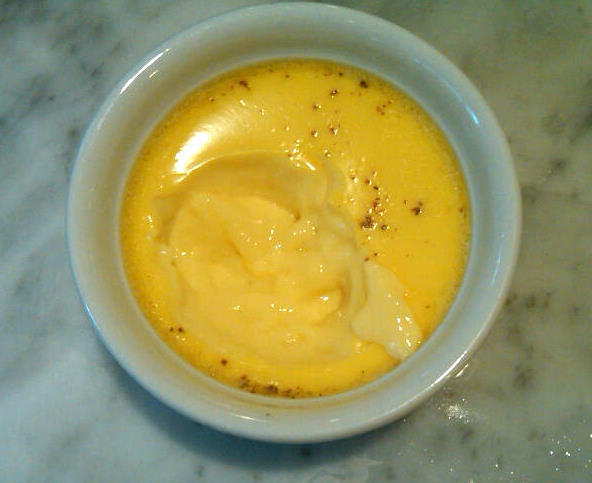 The baked custard was smooth and delicious and very healthy in a dairy farm kind of way. 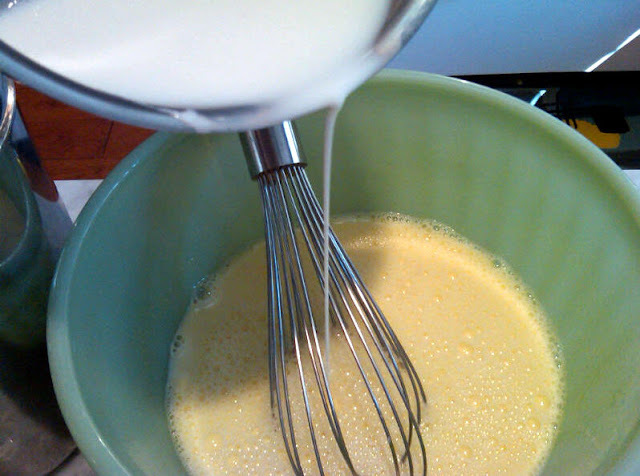 Whisk the scalded milk into the beaten eggs. 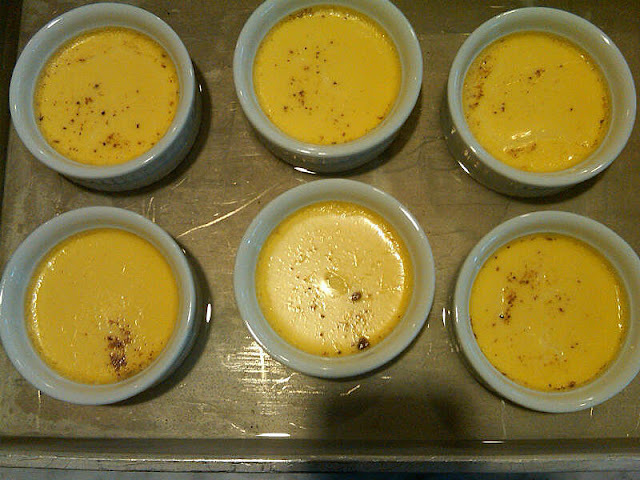 Pour the mixture into the custard cups, fill the larger pan with hot water and bake. Eat the custard warm right from the cup. Or when chilled, unmold it (pictured at top). 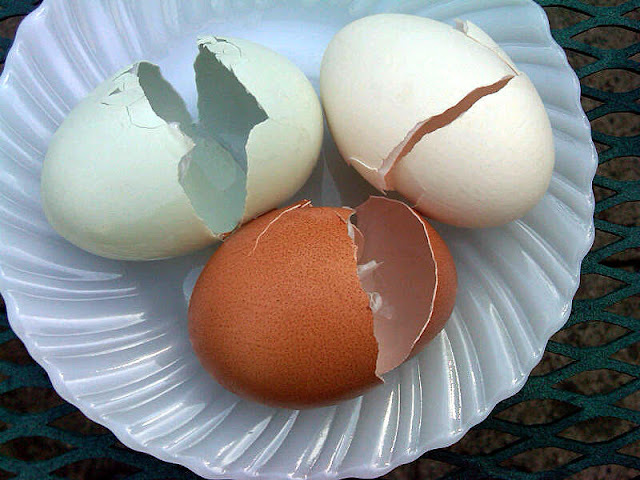 Blue, brown and white eggshells.